Mary-Louise Totton is an associate professor of art at Western Michigan University's Gwen Frostic School of Art. She received her Ph.D. and M.A. degrees from the University of Michigan and holds a Bachelor of Fine Arts from Wayne State University. She is a Fulbright Scholar (Indonesia 1994-95), has sponsored artists from Indonesia through the Fulbright Scholars in Residence Program and has received more than $250,000 in grants and fellowships from international, national and state funding sources. Totton has curated many exhibitions of contemporary and historical art at public venues including Hood Museum of Art, Dartmouth College; Detroit Institute of Arts; Kalamazoo Institute of Arts; University of Michigan Museum of Arts; Siena Heights College; Richmond Center for Visual Arts, Western Michigan University; Detroit Council of the Arts Gallery; and First Federal of Michigan Gallery, Detroit. She has also worked as an art consultant and researcher for private and corporate collectors in the United States and abroad and she has also worked as a facilitator and organizer of international art workshops, conference panels and historical symposiums. Totton is the author of Wearing Wealth & Styling Identity and is the editor of Fiber Face: Cross-Cultural Batik Collaborations. She has written chapters for several internationally published books (University of Hong Kong Press, Routledge/Curazon London, and RBBS in Yogyakarta, Indonesia) and she has published many articles in prestigious journals including Art Bulletin, Surface Design Journal, C-Arts Magazine, Indonesia and the Malay World, Majalah Visual Arts, Journal of Asian Studies, Ars Orientalis, and Journal of Southeast Asian Studies. Totton has presented her original research and given public lectures in dozens of international and national conferences, universities and museums. She has also sponsored internationally renown visiting artists, authors and scholars, including Entang Wiharso, Heri Dono, Arahmayani, Nia Filam and Agus Ismoyo, Astri Wright, Amanda Catherine Rath and Yann Martel. Totton is an active visual artist who has exhibited her paintings in the United States and abroad. 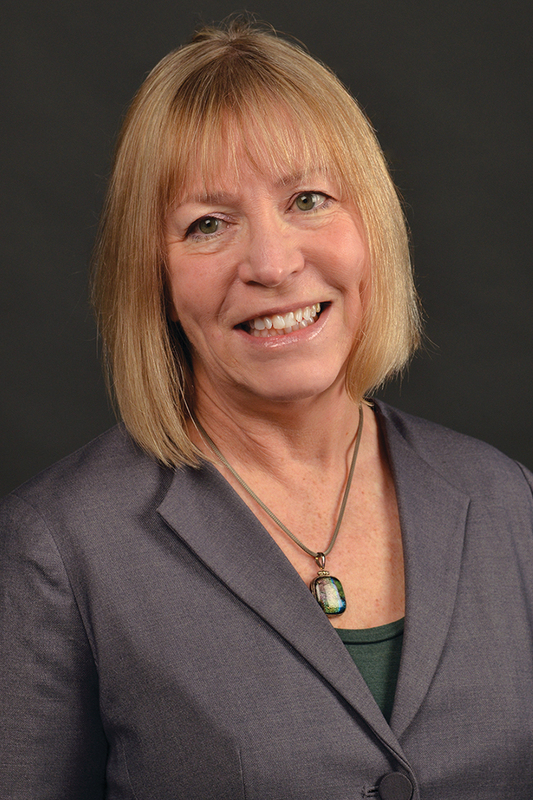 She is a founding board member of the WMU Center for the Humanities and a board member of the Art League of Kalamazoo. She has also served as a board member for the Asian Arts Council of the Kalamazoo Institute of Arts. Totton teaches two general education classes, arts in asia (ART 2230) and oceanic and african arts (ART 2220) and she has created many special topics classes in order to broaden students' views about the Asia Pacific world including asia adorned, world art: international business and trends; contemporary Asian art; and Asia Pacific narrative arts.